This mockup features two copies of your folder design, one casually laid on top of the other. The top folder is placed front and center, giving the viewer a clear view of the front cover. 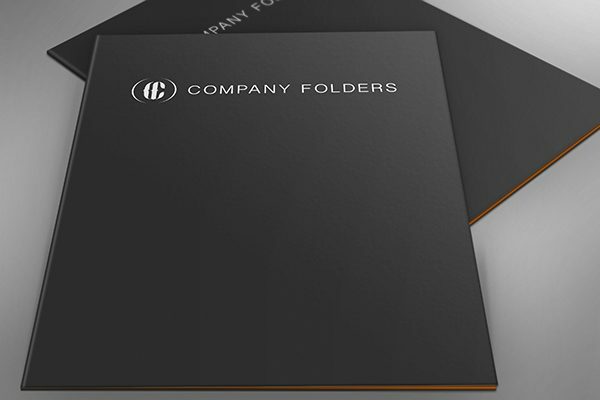 This ZIP file download includes mockup templates for folders with either square or rounded corners. Either template can be customized with a design of your choice or creation; that design will be automatically applied to each folder in the mockup.